Every arrangement I create begins with a journey. From an early morning foraging trip along a river, gathering hidden blooms and watching the morning birds swoop by to the bounty of my own carefully curated cut flower garden to truckloads of blooms from nearby flower farms committed to sustainable growing practices, each piece comes together as a unique reflection of the environment in which it was grown, the season in which it will be placed and the spirit of the people for which it was created. 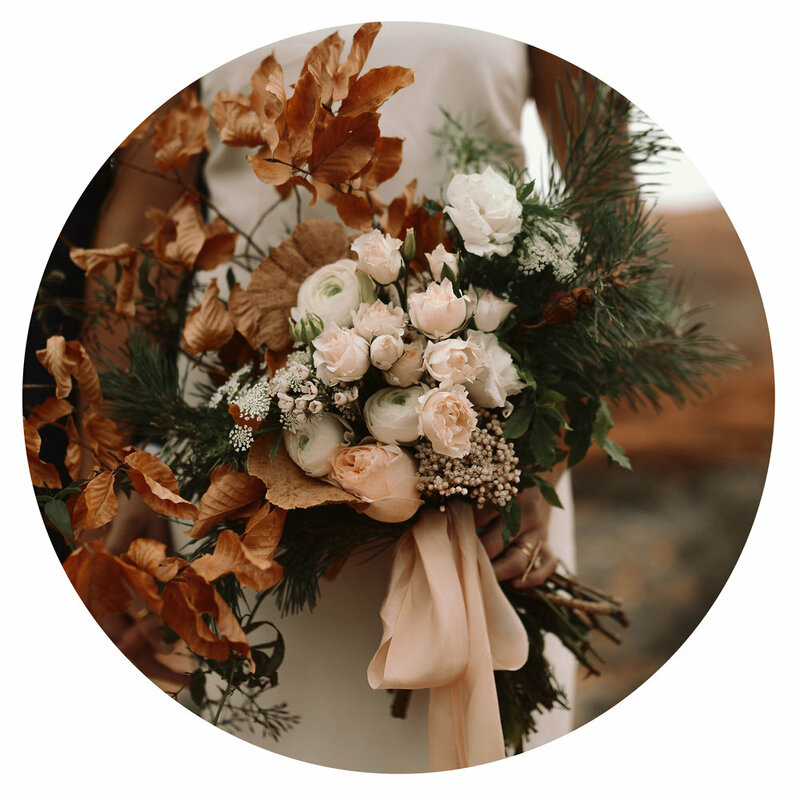 Beehive Floral Co. specializes in locally sourced floral for weddings, events and botanical styling. 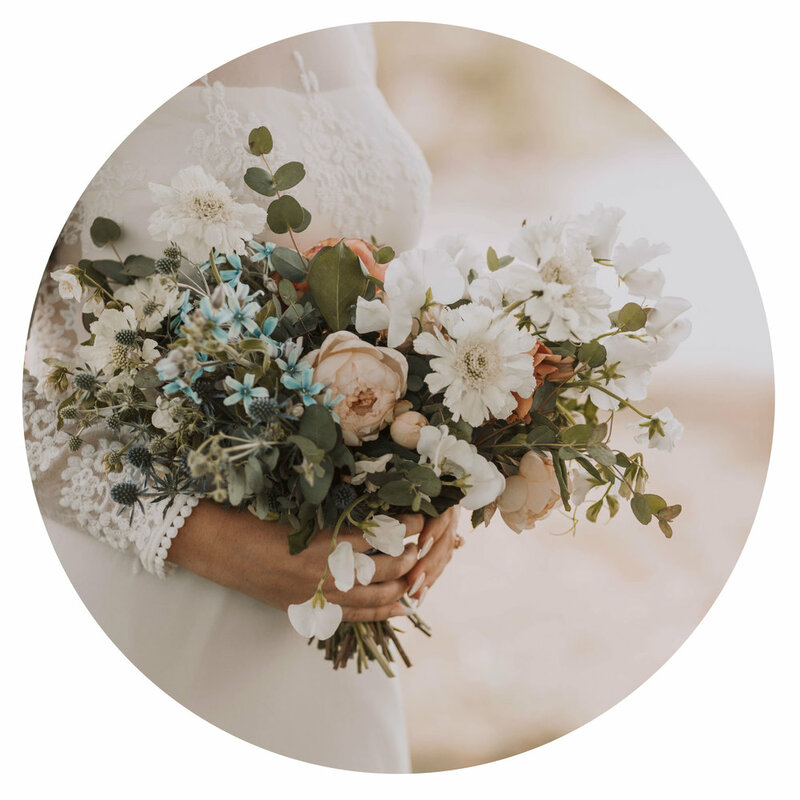 Locally and sustainably sourced wedding flowers personally catered to the unique spirit of you and your partner. Learn how to bring your garden flowers in and make beautiful arrangements and wreaths for your home or for someone you love. Botanical styling as unique as your business. Fill your store window with foraged greens or light up your counter with a pretty arrangement sourced from a local farm. Available as on ongoing service or for special events. There is no event floral style independent of the people who will fill the room. 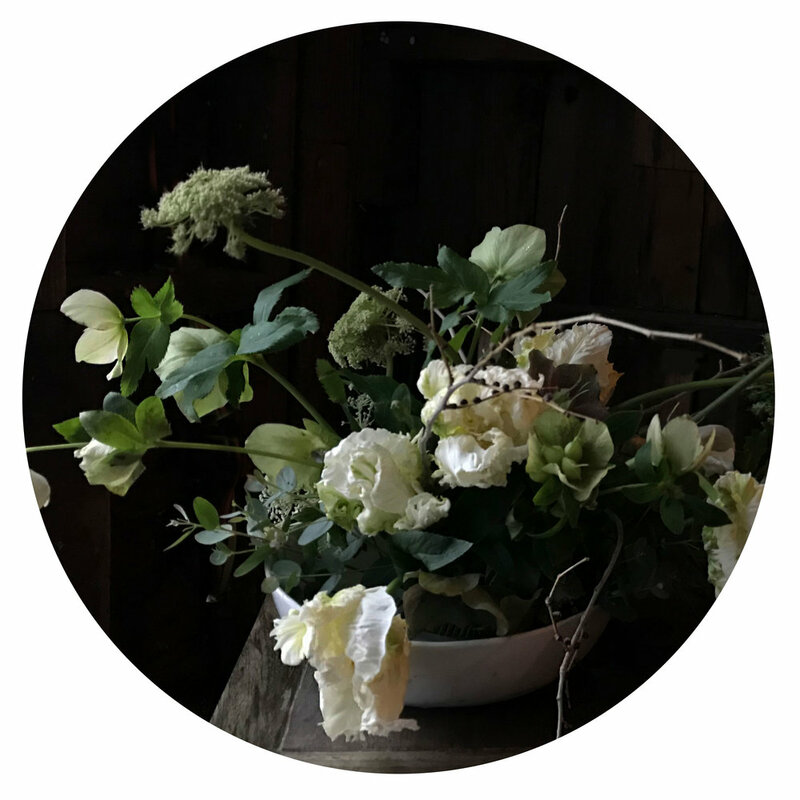 Every floral project comes with its own unique soul and is reflective of the couple, business or collective it was created for using as many locally sourced, seasonal flowers as possible. Do you have an upcoming wedding or event? Just fill out the form below. Got another question? Feel free to email me at info@beehivefloralco.com.